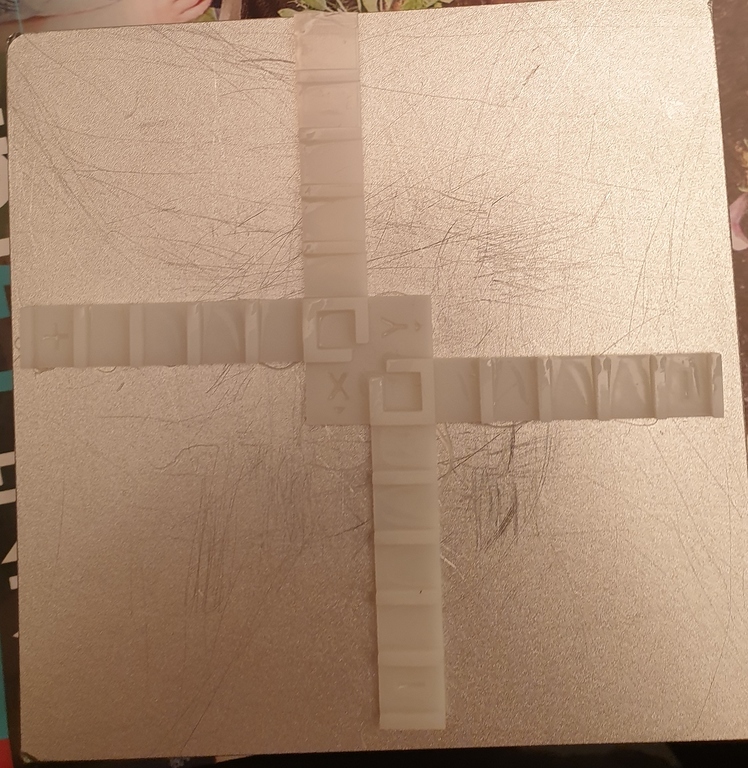 by wanting to print the cross for calibration asura, I realized that it was not centered on the buildplate and the arm x+ was almost overflowing (he took off). So I used the calibration paper with circles and lowered the buildplate (old model) on it to check its position on the pdms VAT. and yet it is well fitted in the z-axis arm. what’s the problem whith the buildplate position…? Is it a joke? Did you read my question?? I don’t talk about laser not centered on the VAT. BUT buildplate not centered with the VAT… Of course my laser is centered on VAT with this calibration! DO YOU HAVE SERIOUS EXPLANATION? Great! Thanks a lot! I never thought about that! Did you say I’m stupid? Read first post. The print (asura cross) isn’t in the buildplate. so I figured it was still inside the buildplate (“almost”). of course if it’s actually overflowing that’s not so good. you can still print if you don’t plan on having very large models. otherwise you can re-position the galvo, the link that you dismissed from @peopolysupport actually shows you how. but I don’t suggest you to do that, bad things could happen. Asura distortion correction dialed in . Is this a pre-built printer or did you build it yourself? 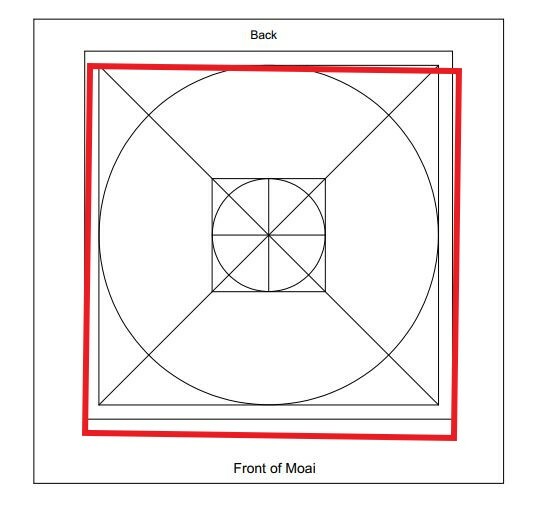 Start with making sure the frame is squared up and not twisted. Next, check the mounting bolts that hold the build plate arm to the Z-axis trolley. Finally, which build plate and vat are you using? And, lastly, be polite. This is a public forum with a lot of collective experience with this machine. Belligerence is not rewarded. To be fair, the link that peopoly support posted was correct. You need to adjust your galvos as per the advanced guide they sent you a link to. Have you followed that guide? Mine wasn’t centred and that fixed it. The print (asura cross) isn’t in the buildplate. the Asura cross print is the check distortion only, you only print it after the vat is leveled and the laser is centered. Pegs between 10.68 and 10.72. Galvo centered with VAT but not with buildplate because buildplate not center with VAT… clear? Center of the buildplate shifted with 5mm of the center of the cross paper in the VAT which is the center of galvos. Difficult to be understood? I had 1 vat that had pretty noticeable play in the vat holder. Just check if you press the vat if it moves , if so you can try tighten the screws on the side of the vat and also if needed to ship the vat in order to have close to zero play between the vat and the vat holder . no there is almost no play in the VAT or in the buildplate. I’m actually rather angry because most people ,who say they are proudly experts, do not understand anything and propose absurd solutions, peopoly support too. there are reasons to loose his temper.